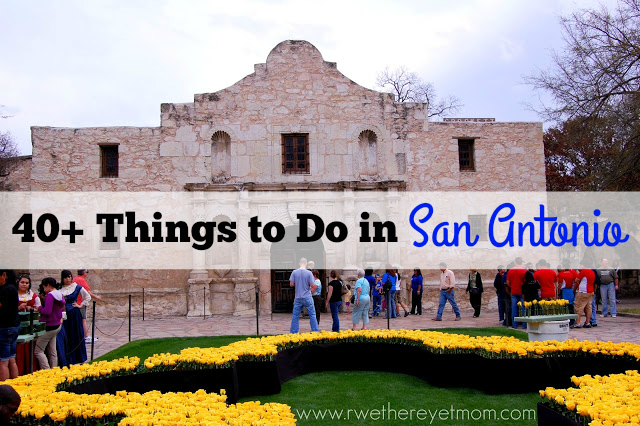 40+ Things to Do in San Antonio, Texas - R We There Yet Mom? 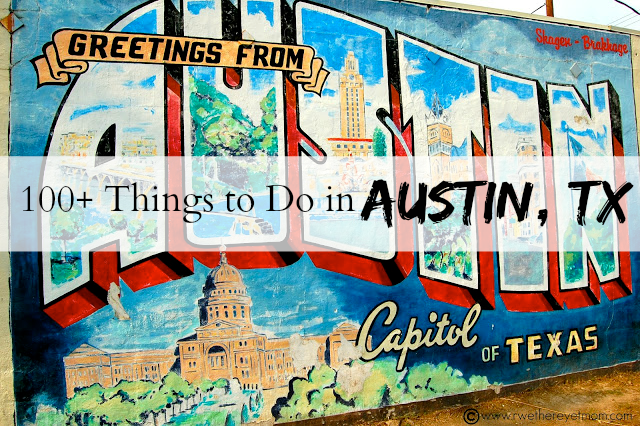 There are so many Things to do in San Antonio, Texas! From culture to food to Texas history, San Antonio is a must visit for everyone living or coming to Texas. Situated in South Texas, San Antonio is 5 hours south of Dallas/Fort Worth, one hour south of Austin, and 3 hours west of Houston. The weather is pretty much perfect year round, except maybe August – unless you like the heat! Regardless, there is A LOT to do in San Antonio to make it a fun trip! With so many things to do in San Antonio, it is hard to narrow down what to do first. 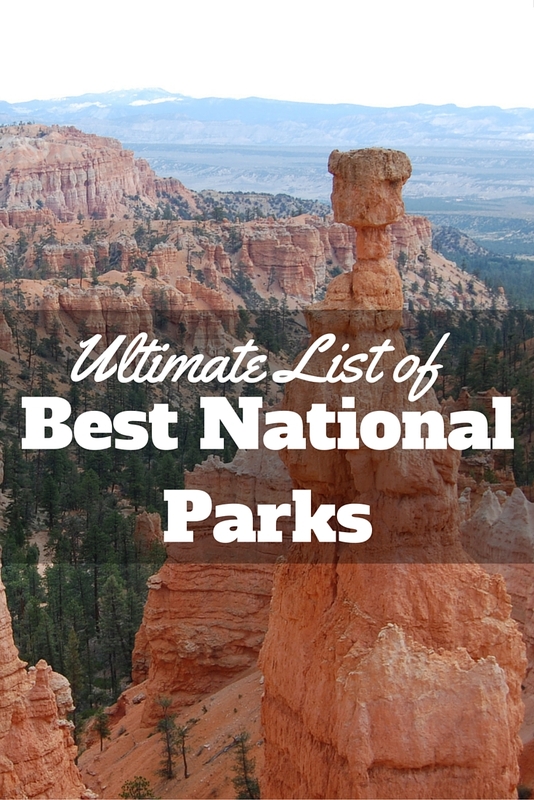 We love how many great family-friendly things there are to do there. San Antonio is filled with culture, history, and food! Amazing food at that! Here are some fun ideas for your next trip. 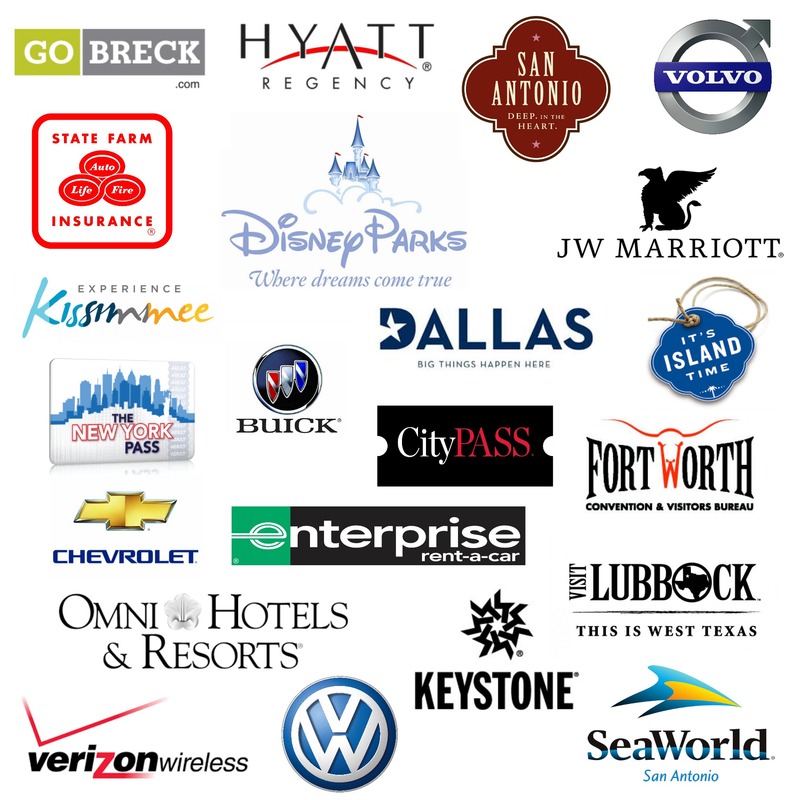 We are excited to partner with Pogo Pass to offer a great discount on entry into several San Antonio attractions – check out more details below or click here for more information. SeaWorld San Antonio– Know Before You Go! I am excited to be working with Pogo Pass to offer you this terrific savings for multiple attraction entry at several places in San Antonio!